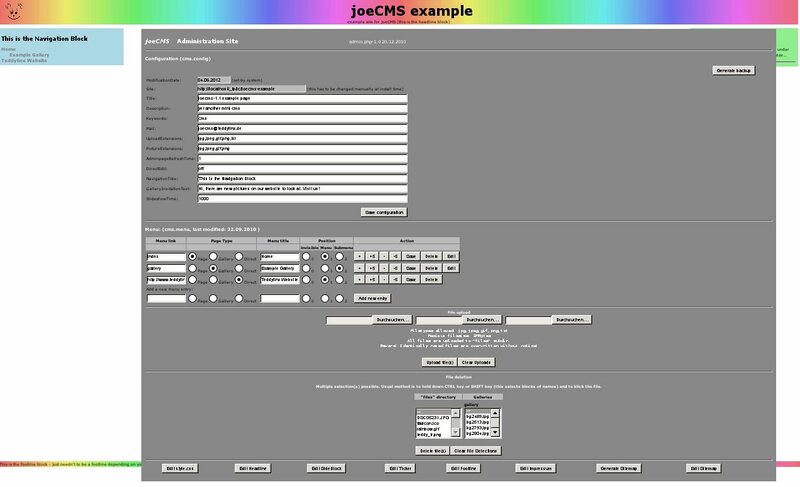 This website is about joeCMS, a project to provide a "mini - database free - easy to manage" content management system. The documentation is just in work progress and there is an example site to see, how a site provided with joeCMS can look. 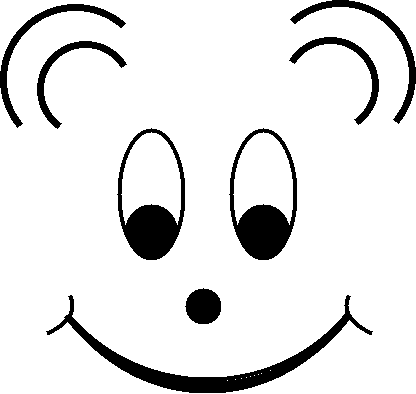 The latest stable version can be found under »download«.